Are you blindly following “best practices”? 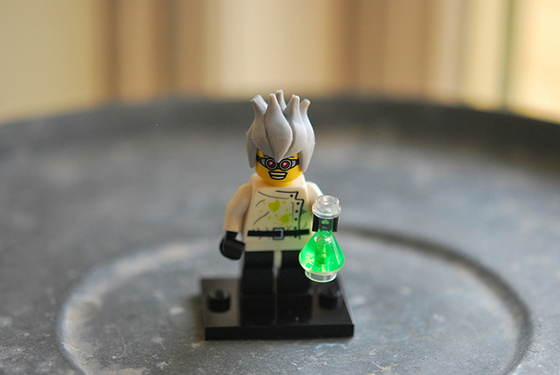 Summon your inner mad scientist and put your assumptions to the test. Image by Julochka via Flickr. When optimizing landing pages and marketing campaigns, many marketers look to the pros for advice. Conversion rate optimization veterans have spent much time in the testing trenches, where they’ve both triumphed and seen epic conversion fails. Learning from their mistakes can save you hours of trial and error – and many marketing dollars.